Spondylolisthesis is a back pain condition that causes a vertebra in the spine to slip onto the vertebra below it, resulting in severe nerve pain. Although this condition can occur anywhere in the spine, it’s most common in the lower back area, which is called the lumbar spine. Depending on the severity of your condition, you may experience no symptoms at all or pain symptoms that interfere with your quality of life. Additionally, you may develop spondylolisthesis at one stage in your life and develop symptoms from it years later. In order to diagnosis this condition, patients must undergo a thorough evaluation that often includes diagnostic imaging. Spondylolisthesis typically affects older adults, but it is possible for children and teens to develop this condition from contact sports. To learn more about this condition, call NeuroMicroSpine today and schedule a consultation with Dr. Mark Giovanini. As we alluded to previously, spondylolisthesis is typically caused by normal wear and tear from old age or contact sports, which can lead to stress fractures in the vertebra. Spondylolisthesis may develop from activities such as gymnastics, weightlifting, and physically-demanding occupations. Other causes of spondylolisthesis include a defective joint from birth, a joint that was damaged due to a traumatic injury or accident, stress fractures from overuse, an infection, or arthritis. In its early stages, spondylolisthesis may not produce any symptoms at all. Nevertheless, patients diagnosed with spondylolisthesis often suffer from the following symptoms: low back and buttock pain; pain that radiates down one or both legs; numbness and tingling in the lower extremities; difficult walking and keeping balance; pain that worsens with activity, and in severe cases, lack of bladder or bowel control. 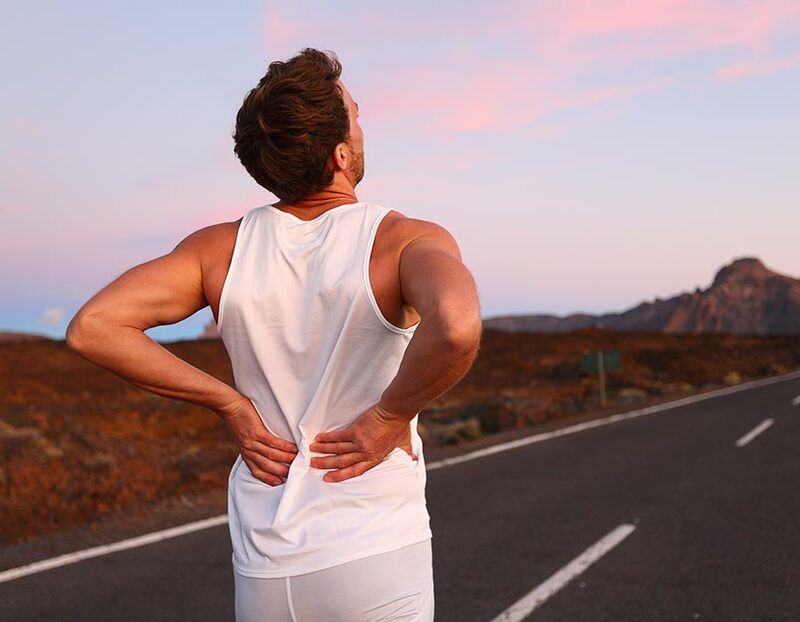 Treatment for spondylolisthesis typically begins with conservative therapies such as ice, rest, physical therapy, and over-the-counter pain medications. As the condition worsens, patients may be prescribed prescription painkillers or be given a steroid injection to reduce inflammation and pain. Unfortunately, these treatments only mask the problem, so pain relief will not last a long period of time. For complete pain relief, the best approach typically involves minimally invasive spine surgery. Dr. Mark Giovanini of NeuroMicroSpine often performs decompression and fusion surgeries on patients suffering from spondylolisthesis because both techniques help relieve pressure on the spinal cord and nerves while repairing the damaged vertebrae. After the procedure, patients may need to wear a back brace to ensure proper healing. Post-procedural physical therapy may also be recommended to help strengthen the muscles around the affected area.